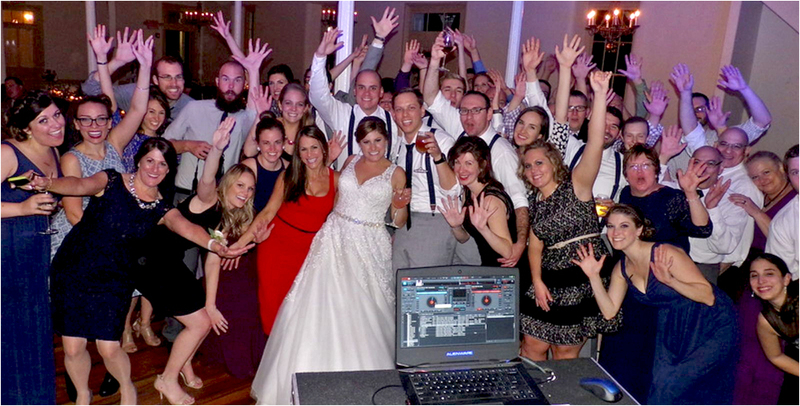 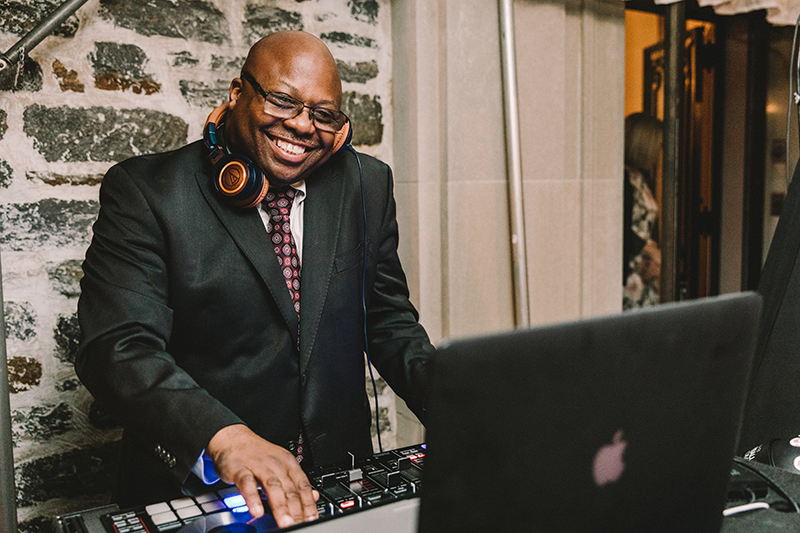 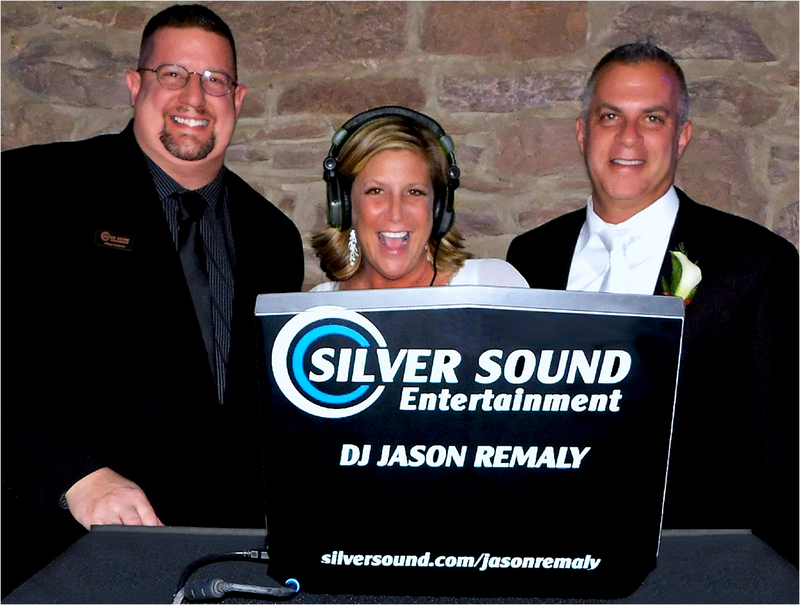 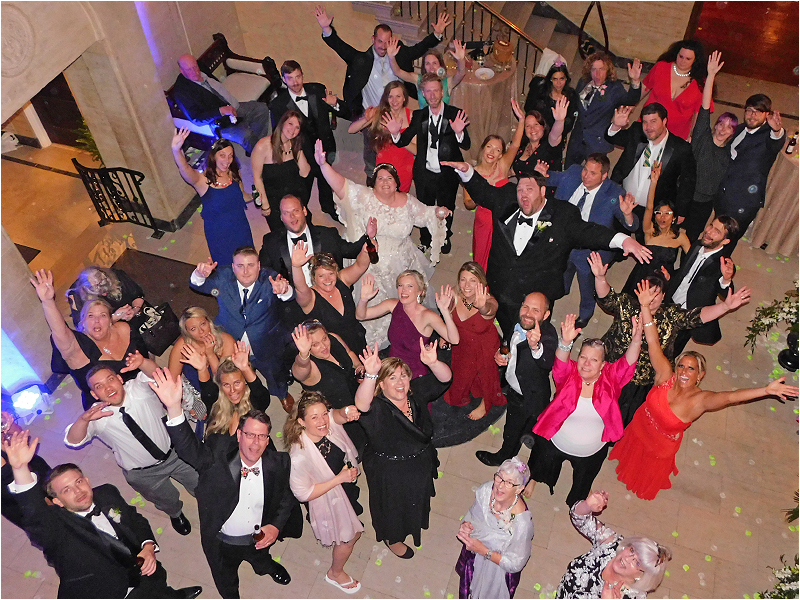 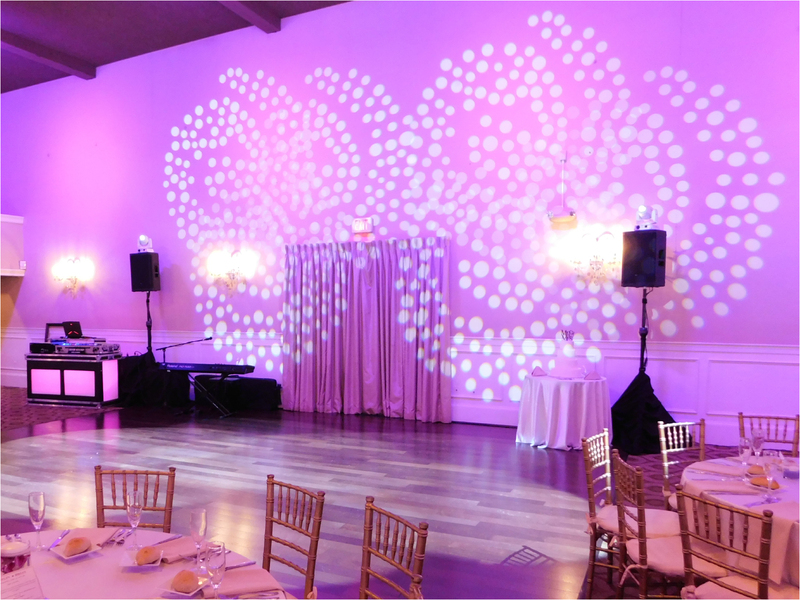 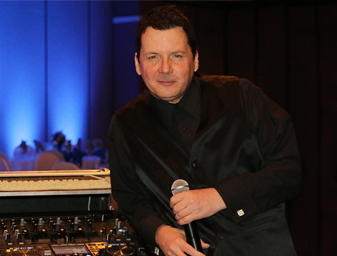 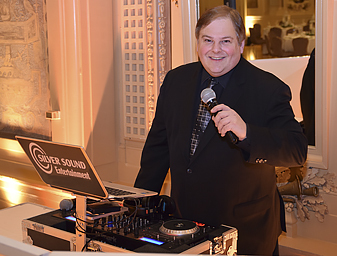 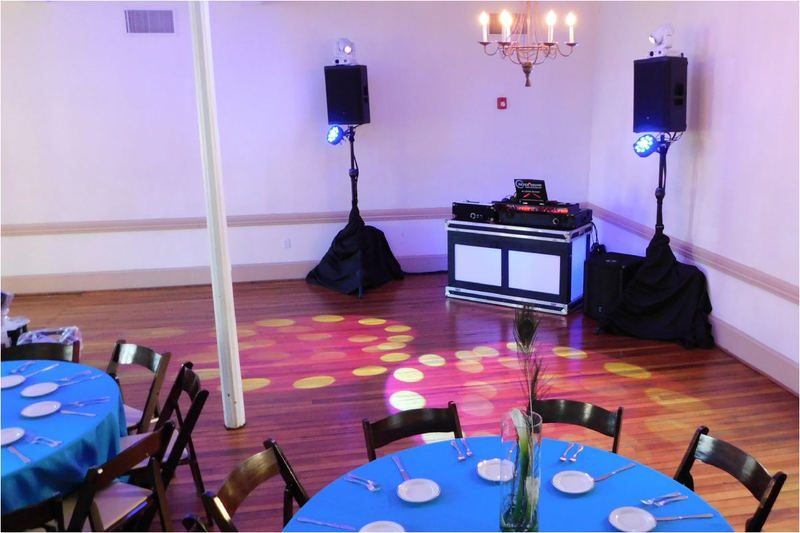 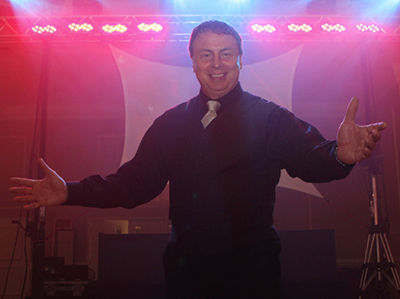 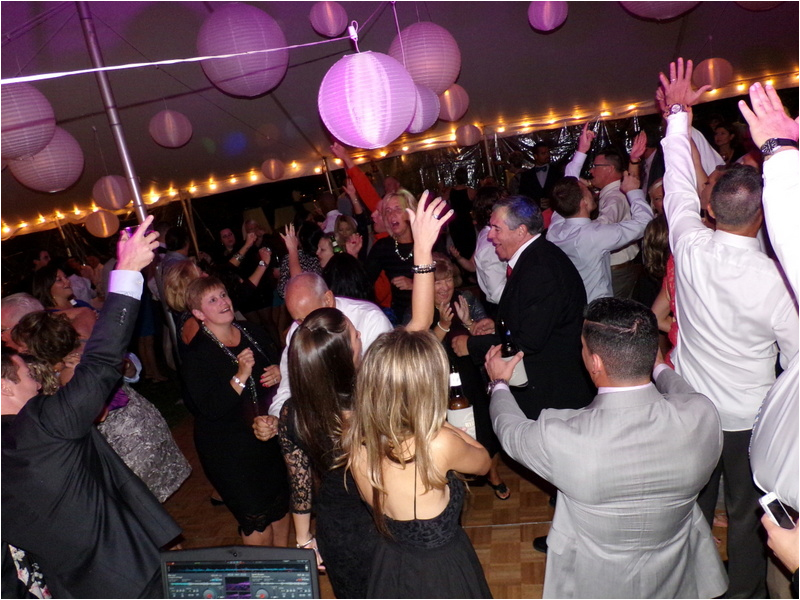 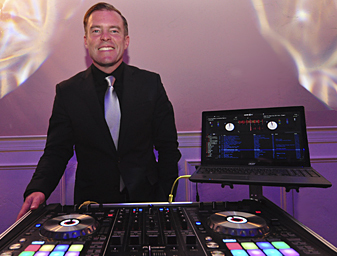 Silver Sound DJ Jason Remaly is committed to providing exceptional service and delivering professional entertainment at your celebration, ensuring that every guest enjoys your event. 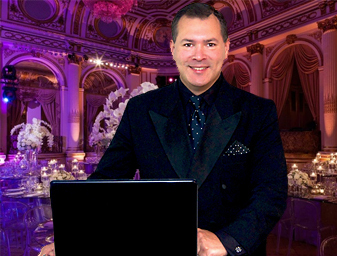 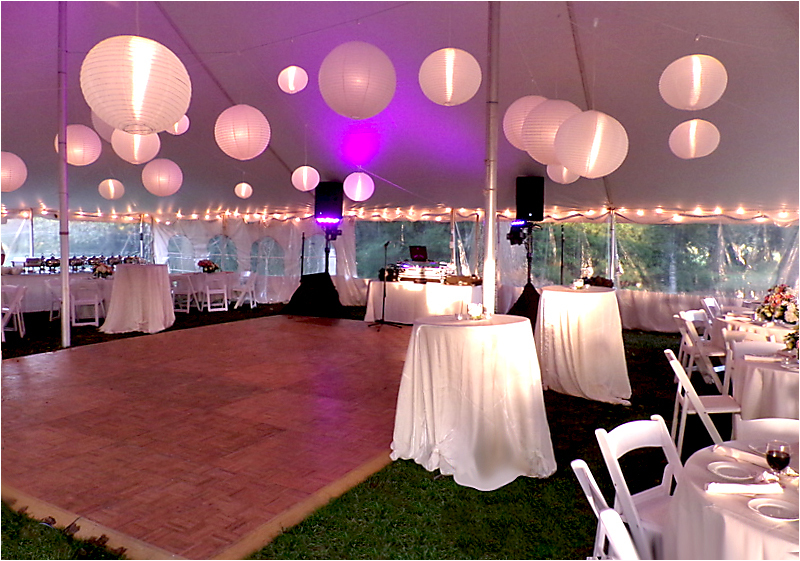 Check out one of Jason's recent five-star reviews on WeddingWire.com! 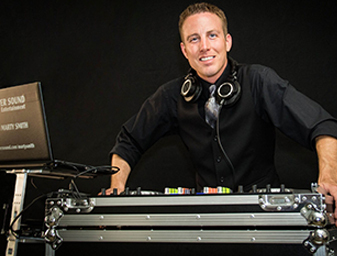 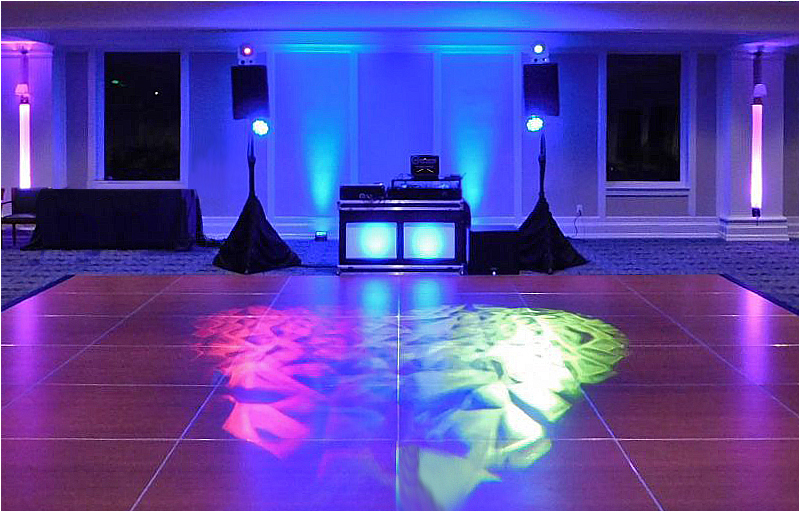 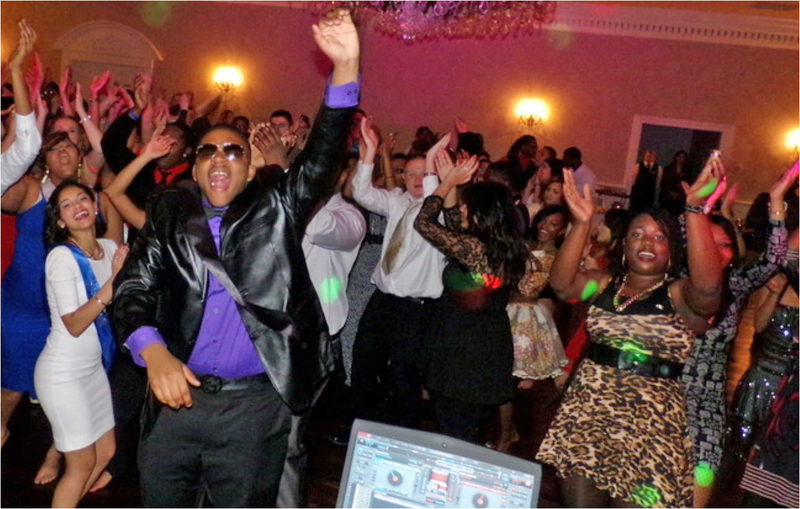 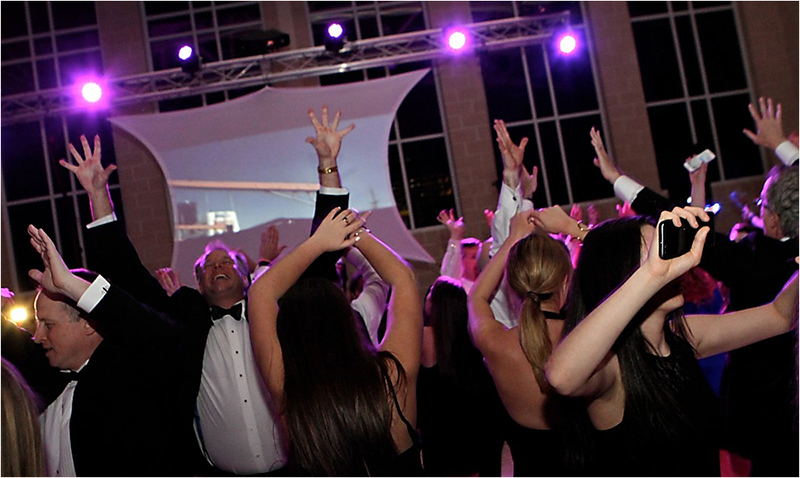 With over 10 years of nightclub and mobile DJ work, providing entertainment for High School Proms and Homecomings Dances, College Parties and Formals, Corporate Holiday and Special Events, and hundreds of wedding receptions, Jason has seen and done it all! 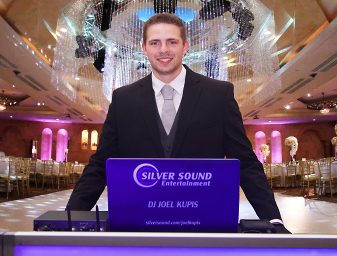 When Jason is not working for Silver Sound, he is the House DJ at several popular Main Line nightclubs and bars around the Delaware Valley. 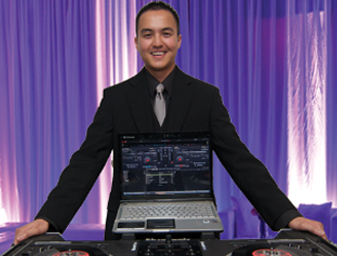 With his broad range of experience, music knowledge, and customer service oriented nature, your needs for your affair will be met and exceeded. 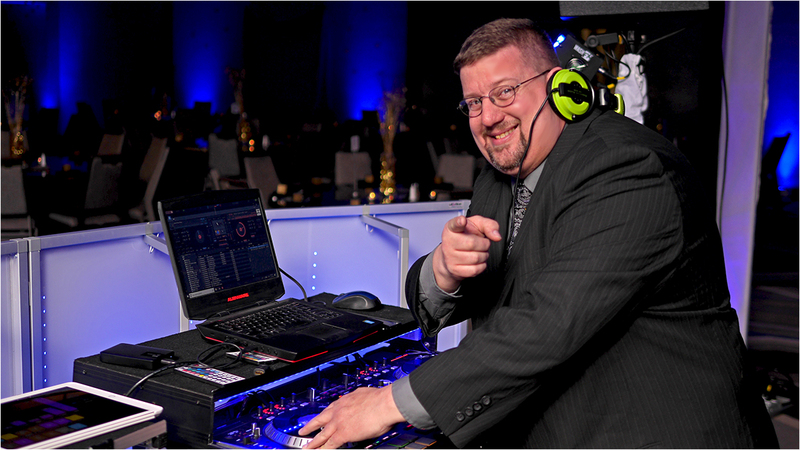 Feel confident that at your event, Jason will provide a lively, professional, and accommodating approach that is certain to make your event the kind of success YOU envision for your day! 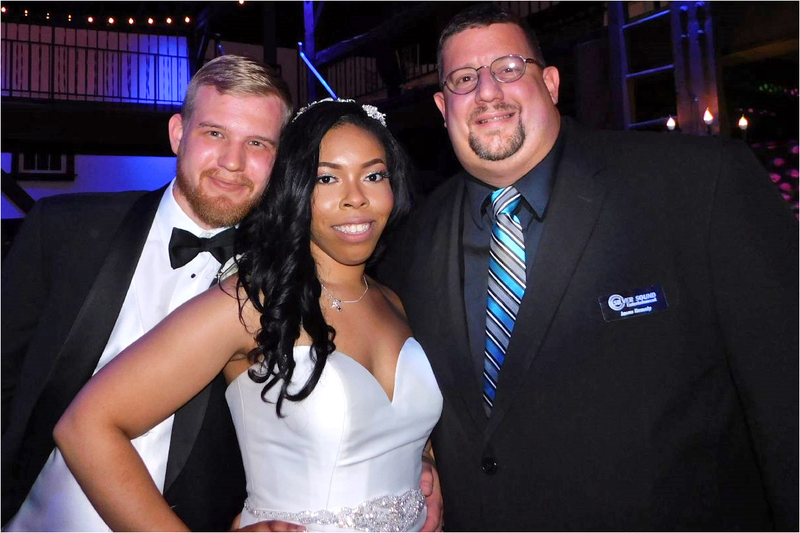 Harahan Wedding - Duportail House - Click here! 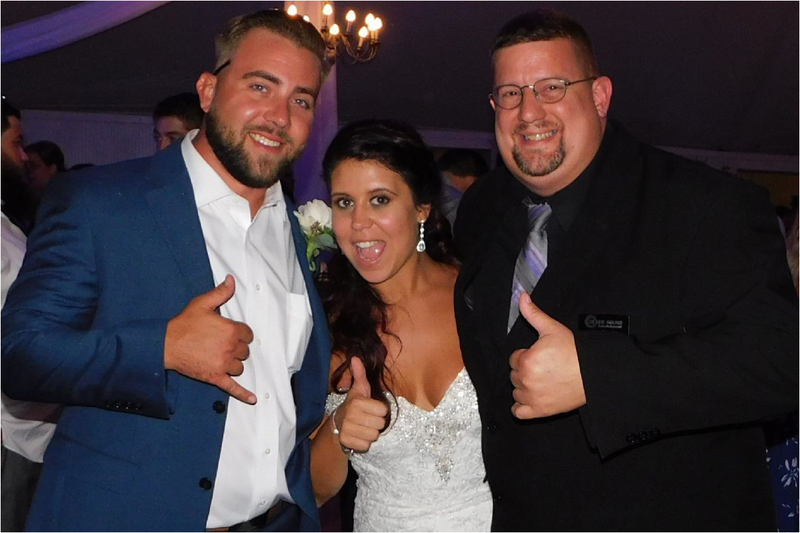 Claas Wedding - Desmond Great Valley - Click here! 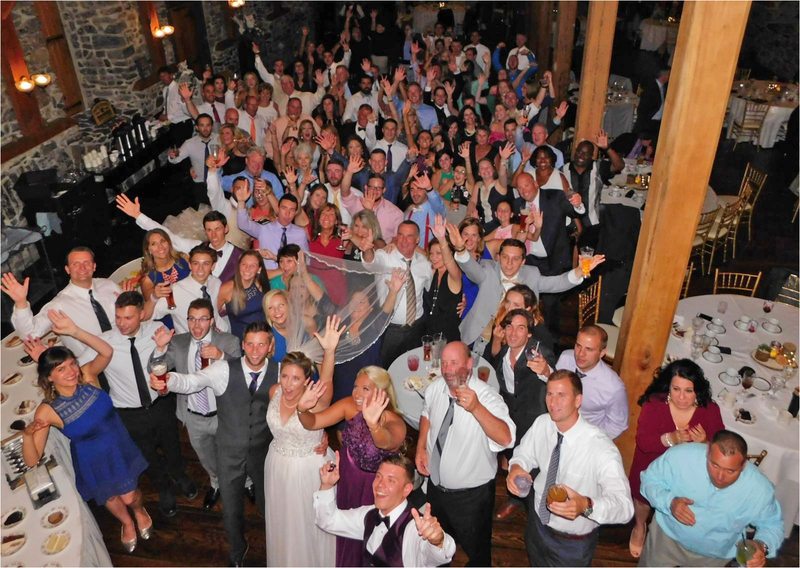 Phoenixville Baseball Booster Club - Click here! 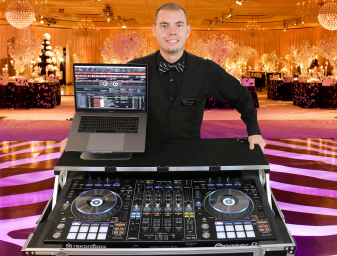 Jason has a refined versatility, being able to please many different audiences, by reading the crowd and predicting what music will work in a given situation based on his knowledge and your expectations. 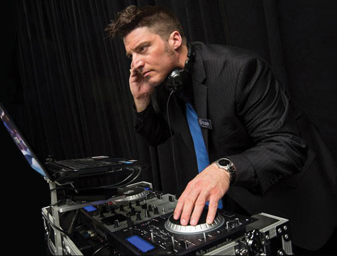 Jason is an expert in beat mixing, delivering smooth transitions from song to song, progressively moving from one generation to the next, providing a diverse mix of music. 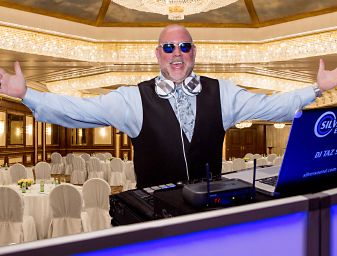 He is extremely considerate of requests made, masterfully giving every effort to spontaneously mix your guests' song requests into your provided playlist, when appropriate. 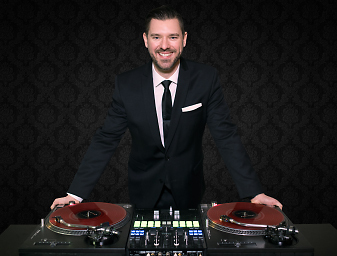 Jason's music library spans all time periods from Big Band to today’s Top 40, Dance, and R&B. 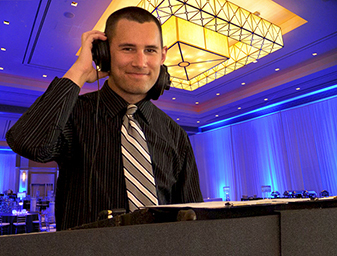 Jason will assist you in the development of a music program and timeline that works with the style of your event. 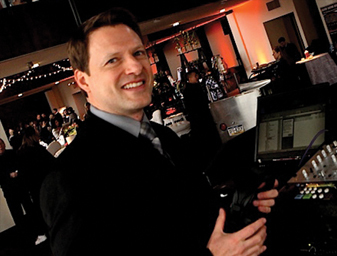 If you feel comfortable trusting in Jason's expertise, he has the ability to set the tone for the party, acting with either an animated approach or with a more conservative touch. 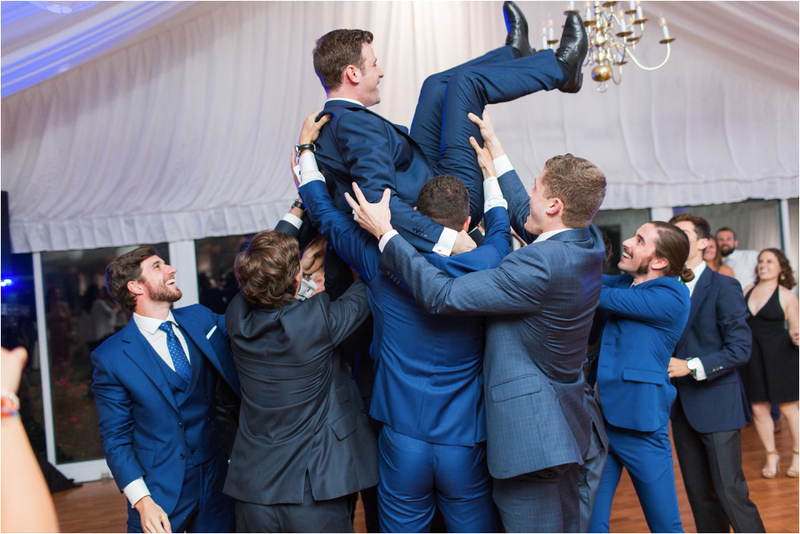 It's entirely up to you! 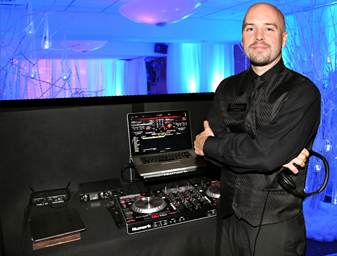 Having performed in both the night club scene and in the private party area, Jason is a well-practiced master of entertainment, music selection, and sound management. 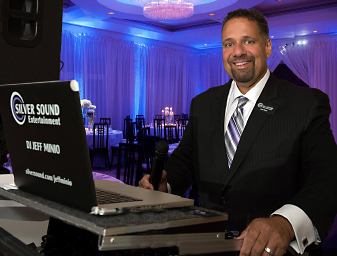 His sole motivation is to encourage all your guests to have a wonderful and unforgettable time that will be remembered for years to come. 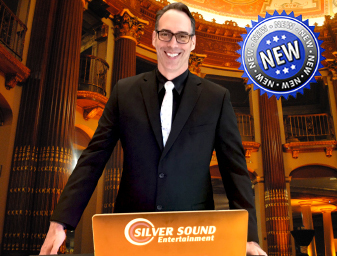 His bright, cheering, energetic and very personable manner could be exactly the sort of representative you want and need for your important entertainment needs! 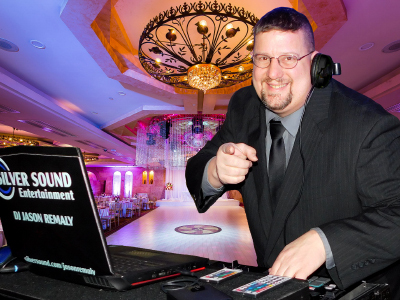 Voice Demo: Click here to hear Jason Remaly introduce a bridal party!